3rd floor 2 bed 2 full bath updated cooperative home located in Walden Ponds. 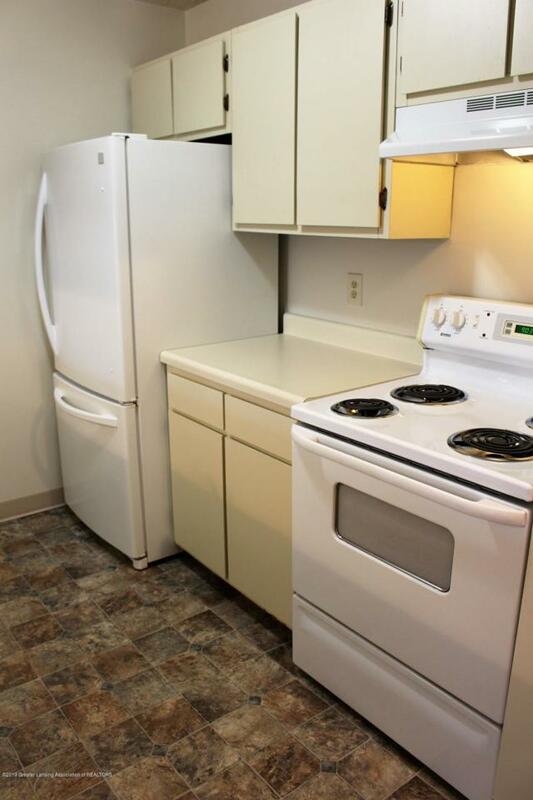 Updates include all new kitchen appliances, washer and dryer in unit, vinyl flooring, and paint throughout. Kitchen features white cabinets and overlooks combo dining and living room space. Living room features gas fireplace and double sliding glass door walls with entry from both the living room and bedroom to a private balcony. Large bedroom includes private bath suite with walk-in closet. 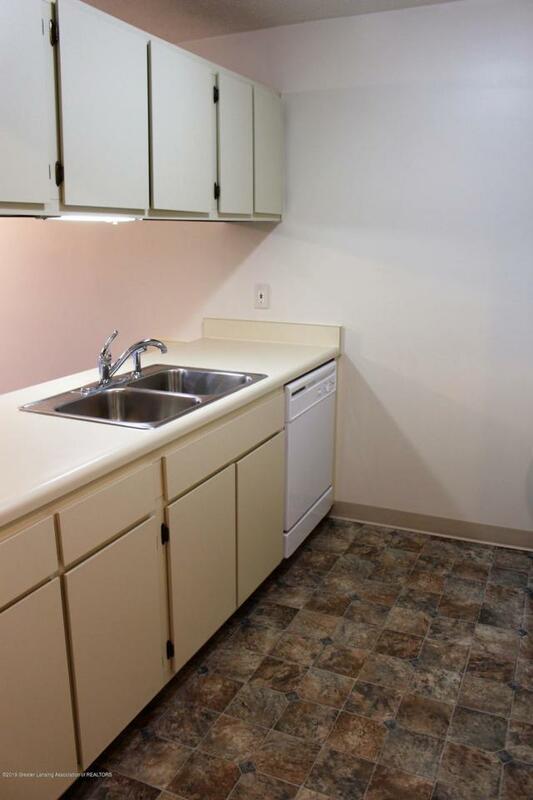 2 bedroom has separate full bath. 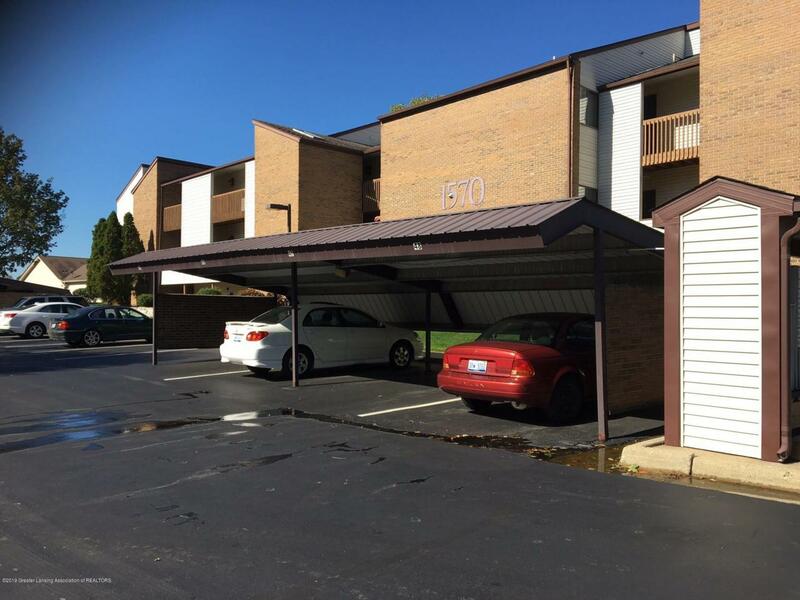 Unit includes 2 parking spaces with 1 covered carport. 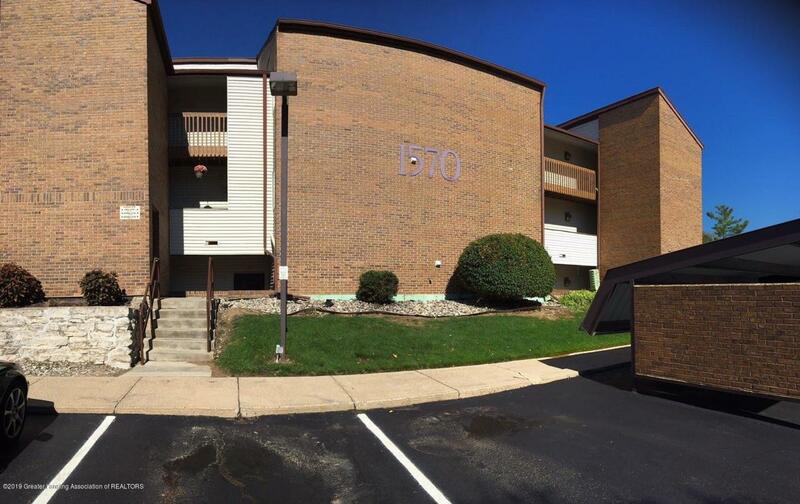 $724 monthly fee includes mortgage and interest, taxes, and common area maintenance.Buyer to pay Seller the difference between the agreed upon sales price of the unit and the blanket mortgage assumption (mortgage balance approximately $ 31,546 as of 4/1/19). Buyer responsible for $350 co-op application fee. The sale is contingent upon the Board's approval of Buyer's application. Buyer to pay $500 attorney closing fee at closing. Listing provided courtesy of Katherine Keener of Berkshire Hathaway Homeservices Tomie Raines.